August 10, 2014 in Articles, Features. 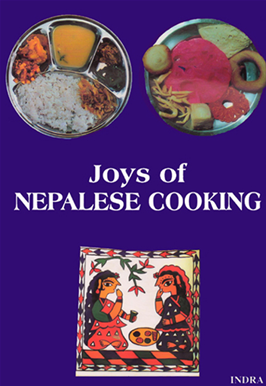 This is a very common kind of sweet dish popular in Nepal. Boil the milk and the carrot using a medium heat till the mixture is thickened. Stir frequently. add sugar and again cook for 15 minutes. Add the ghiu and cook till the mixture becomes thick. Raisins can be added. If desired, spread evenly on a flat, freased dish and garnish with cardamoms and nuts. Cut with a fine knife into small cubes.